The Falls Apartments at Snake River Landing is located in the area's most intriguing new neighborhood.  When you live at The Falls, you'll enjoy eclectic hot spots and local charms, while experiencing unexpected comforts, entertaining diversions and a vibrant atmosphere. Directions from I-15 to The Falls at Snake River Landing located at 1415 Whitewater Drive, Idaho Falls, ID 83402. Take the US-26 exit, EXIT 116, toward I-15 Bus/Ammon/Jackson/Sunnyside Rd. Turn right onto W 33rd Rd S. W 33rd Rd S becomes W Sunnyside Rd. Turn left onto Snake River Pkwy.Turn left onto Whitewater Dr. Your destination will be to your left.